WHEN THE BODY ATTACKS ITSELF . . . THERE are a lot of scary diseases that are not easy to diagnose and one of them is lupus. Lupus is an autoimmune disease that attacks the immune system and healthy organs. According to statistics, over 90% of women aged between 15 and 45 are prone to the disease. Causes of lupus remain unknown, but there is evidence that genetics, epigenetics (genetic changes caused by the environment), viruses and infections may be causalfactors. 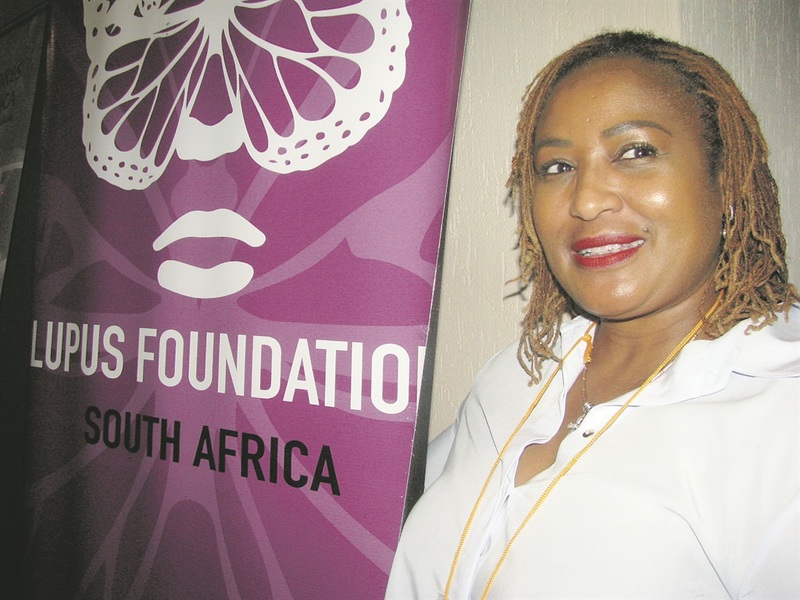 Sibongile Komati (49) of Lupus Foundation South Africa, started her foundation in Acardia, Pretoria, four years ago after she was diagnosed with the disease. At the time she thought she was suffering from a heart failure. “Many general practitioners I went to told me I had depression until one day one doctor told me I didn’t have a pulse and sent me to hospital where I spent six weeks. Sibongile said she has been living with the diesease for nine years. She and her foundation raises awareness about lupus at schools, clinics and churches. There is no single test to diagnose lupus. Your doctor will conduct a complete medical history and physical exam, including blood tests. These include skin and kidney biopsies – extracting tissue samples so they can be examined under a microscope.